How do I fix errors in my form? There are two issues I am having with my forms. The first being that they are not being sent to the emails I provided even after I whitelisted them on my company's spam filter. 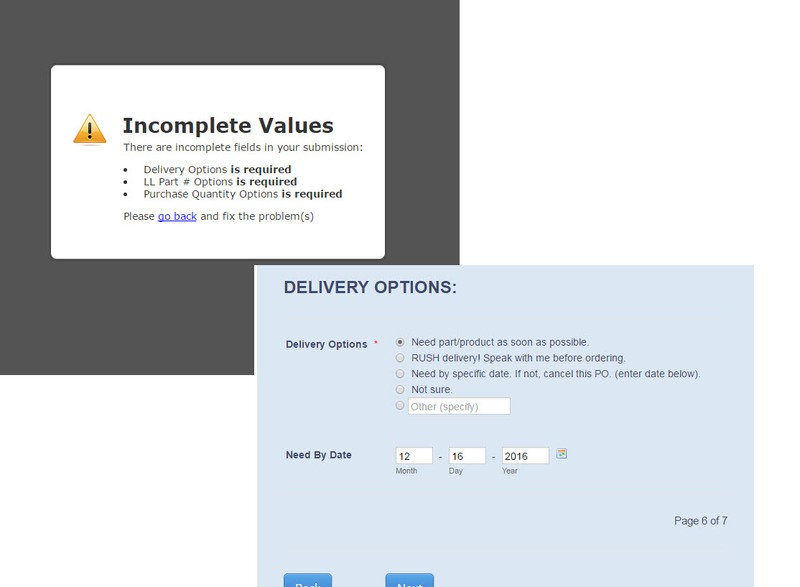 The second is one of the forms is saying certain values are incomplete when they are actually filled out. Any help would be great. Thank you! 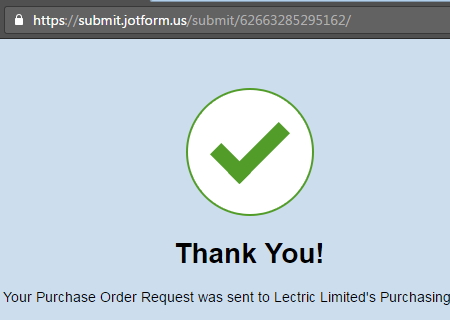 I believe that you are referring to the form Purchase Order Request Form. I have tried to submit this form and was able to submit it without any issue. Is the form embedded on any of your web pages? Are you still experiencing the issue with submitting the form? If so, please provide us with the web page URL where the form is embedded so that we can check and see if we can replicate the issue to fix it. The issue with the email notifications is moved to a separate thread and shall be addressed there shortly.